Blaze Pizza just opened in Village Square! 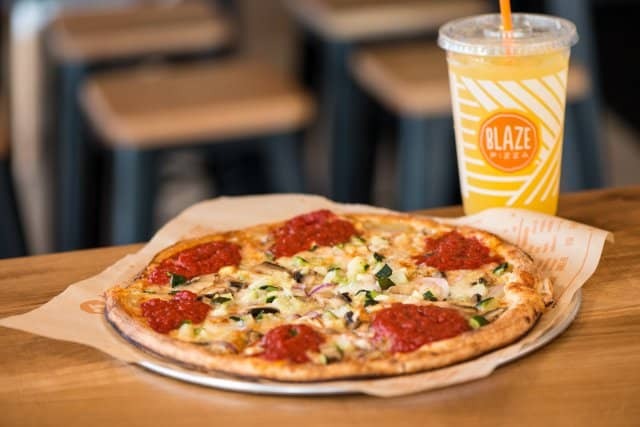 If you plan to check it out, make sure to grab this Tallahassee Blaze Pizza Coupon that will get you a free pizza when you buy another of equal value! Simply GO HERE and enter your email address to get the code. Then download the app to use it!